World’s Largest Cruise Sale Only this Week! BOGO on Royal Caribbean Cruises! World’s Largest Cruise Sale Only This Week! BOGO! Royal Caribbean is offering one of the best deals all year. Buy one guest and the 2nd guest is 50% off almost every Royal Caribbean Cruise! This is the best deal for the World’s Largest Cruise Sale, but hurry. It ends on October 13. Book a Norwegian Cruise and get cash back! 10% back on anything you spend during your cruise, including specialty dining, spa treatments, excursions and more. Get 10 back during your cruise today! Save up to 30% off select cruises to the Caribbean, Hawaii, Mexico and more in 2014 and 2015. Plus, get FREE gratuities and up to a $50 shipboard credit (based on your cruise). Contact us for more details on this exclusive Princess deal, just during the World’s Largest Cruise Sale. Take advantage of amazing deals all month on a cruise vacation. Book a new Disney Cruise for January 3-March 29, 2014 and get a free $100 shipboard credit to spend during your cruise. Must book October 6-13. If you have another favorite cruise line, talk with your agent at Destinations in Florida. We have lots of other deals available for the other cruise lines for the World’s Largest Cruise Sale. New! 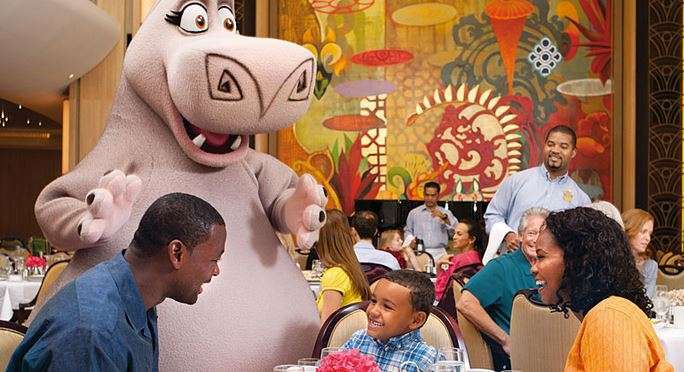 Stay Play & Dine: Save up to 30% off your hotel accommodations for a 2015 Disney World vacation. Select dates from January 5-March 28, 2015. This discount is currently available for Disney Visa Cardholders. It will be released to the general public on October 9. This Week Only! Free $100 Shipboard Credit: October is World’s Largest Cruise Month! Take advantage of amazing deals all month on a cruise vacation. Book a new Disney Cruise for January 3-March 29, 2014 and get a free $100 shipboard credit to spend during your cruise. Must book October 6-13. To book your family memories today contact Becca with Destinations in Florida at Becca@destinationsinflorida.com! Previous Post Celebrate National Fire Prevention Association Day at LEGOLAND Florida today! Next Post Meet Brazilian National Basketball Team Tomorrow at Giraffas!! !